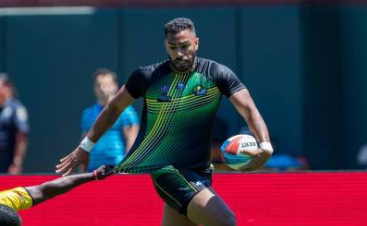 Following appearances in the Gold Coast Commonwealth Games and the Rugby 7s World Cup in San Francisco Kuber Ventures’ Ashley Smith’s globetrotting for Jamaica continues as he is set to play in the Rugby 7s at the 23rd Central American and Caribbean Games in Barranquilla, Colombia. That’s almost 40,000 miles covered and its only July … Go Ashley! !